Monthly donations provide a steady and predictable source of funding that allows MARL to plan ahead. It also has a much lower administrative cost compared to other forms of fundraising. 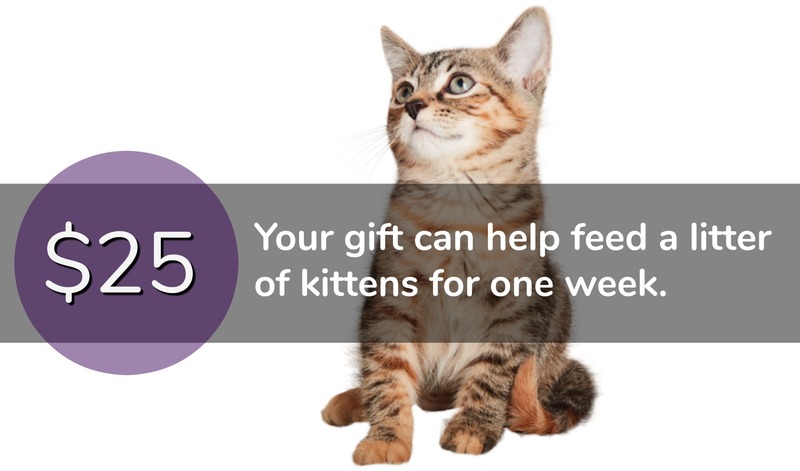 With your monthly gift, we will be able to provide care to even more animals every month! 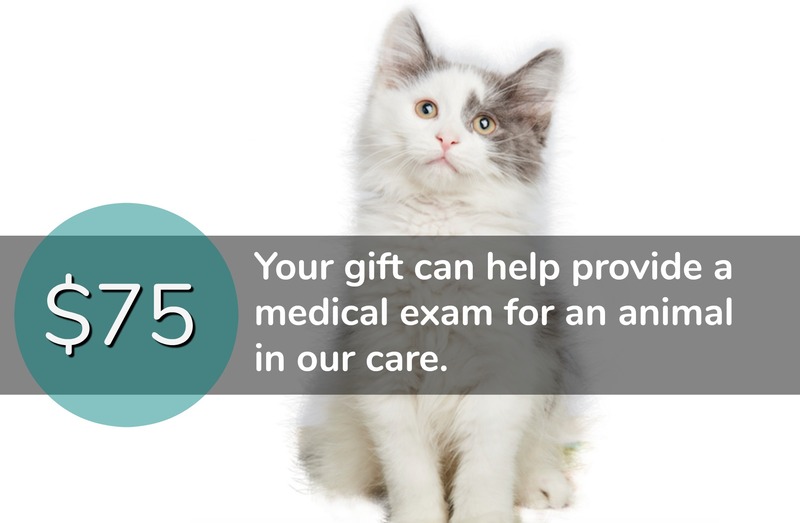 Complete our online donation form to make a monthly recurring gift through PayPal. NEW – Print and complete our Monthly Giving QuickSlip and simply mail it to our shelter. 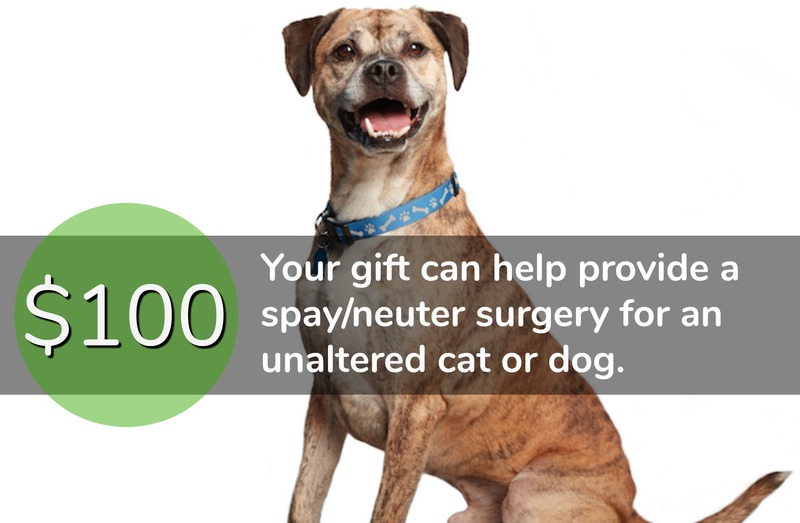 Your monthly contribution will directly benefit the homeless cats and dogs cared for by the Michigan Animal Rescue League. If you have questions or would like additional information regarding monthly giving, please call our shelter at 248-335-9290.